Not 46. 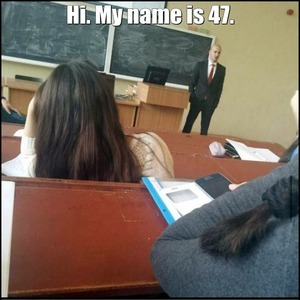 Not 48. Everybody: Guns On The Table!